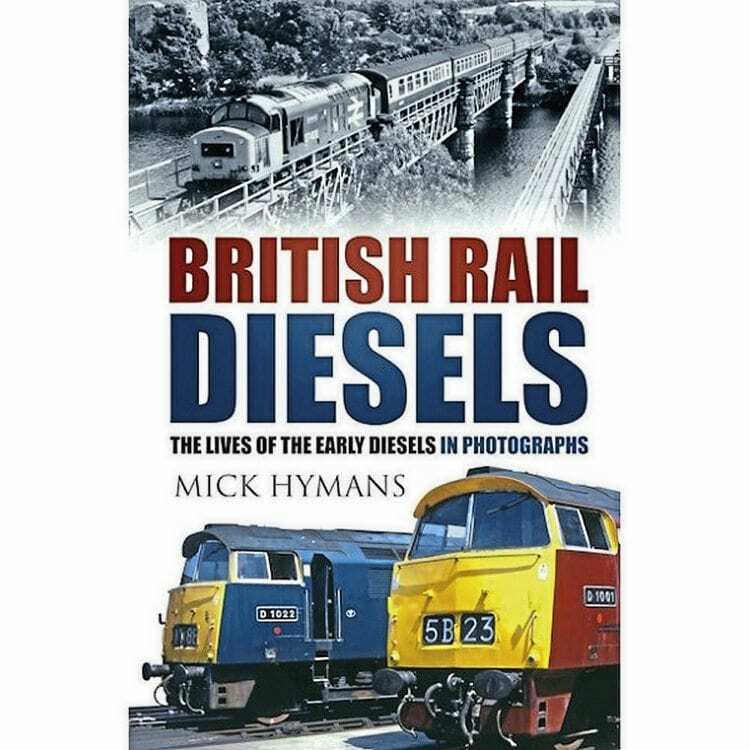 Subtitled ‘The lives of the early diesels in photographs’, this book sets out to catalogue every British Railways diesel type from Class 15 to Class 55 plus shunters and prototypes resulting from the 1955 Modernisation Plan. To attempt this in only 160 pages means that each class does not receive more than half a dozen pages at most, which are filled with a brief history of the type and a few representative photographs, nearly all are in black and white with a few in colour. Most of the images are previously unpublished, from the author’s collection, taken at various times from the 1960s through to the 1990s. One of the book’s stated aims is to record all the liveries and alterations over the years, but such a comprehensive goal cannot be possible for every class in a book of this size. But that said, it is useful to have every class listed in a single point of reference, which could lead to further detailed research elsewhere, so in that sense it is a good introduction for the novice or general reader.